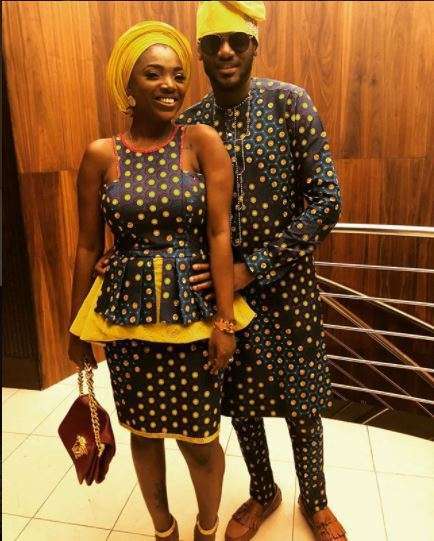 Many Nigerian celebrity couples have been well talked about in the year 2018. These are some of those couples. One of the most talked about people on social media and the Internet are celebrities and it even gets more interesting when these guys are couples. For 2018, we had a number of celebrity couples make the headlines for different reasons. For some they kept us glued to our social media pages because we couldn't enough of their lovey-dovey activities. While for some, it was more like a dramatic year for them. Some really admired relationships actually collapsed in 2018. So guys, here are the five most talked about celebrity couples for 2018 according to us. 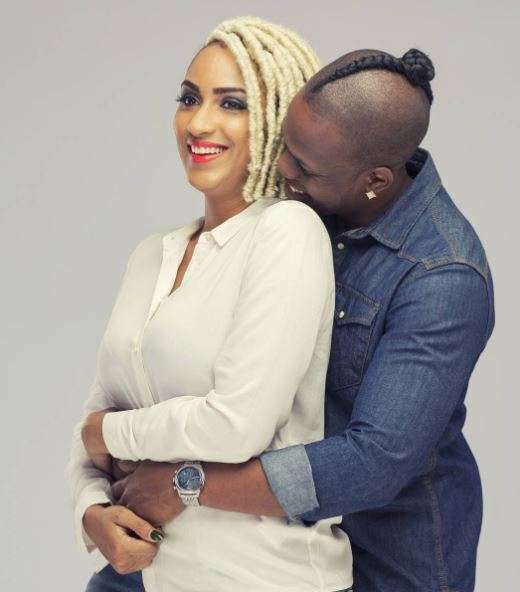 Juliet Ibrahim and Iceberg Slim were one of the most talked about celebrity couples of 2018. This is one relationship not many saw coming but it eventually happened. 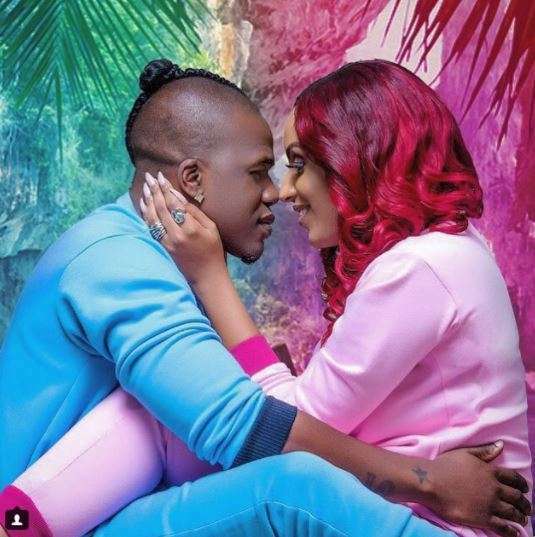 Juliet Ibrahim and Iceberg Slim sure showed us how a celebrity couple can go all public with their relationship and not bother with the pros and cons of it. From getting matching tattoos to attending events together and getaway vacation like the time they visited Sao Tome, these guys were definitely having the blast of their life. However, in May 2018, signs of crisis in their relationship began to show when Juliet Ibrahim deleted all Iceberg Slim's photos on her Instagram page. It became clear that this once admired relationship had been severed after they stopped showing up at events together. Juliet Ibrahim started posting cryptic messages on her Instagram page, indicating that all was not well in 'Loveville.' Iceberg Slim, on the other hand, stayed off social media and concentrated more on his music career. In October 2018, Juliet Ibrahim confirmed that she was single which put to bed the relationship between Iceberg Slim and herself. From that moment, the estranged couple began to throw shades at each other on social media and the fans and followers were all there for the drama. 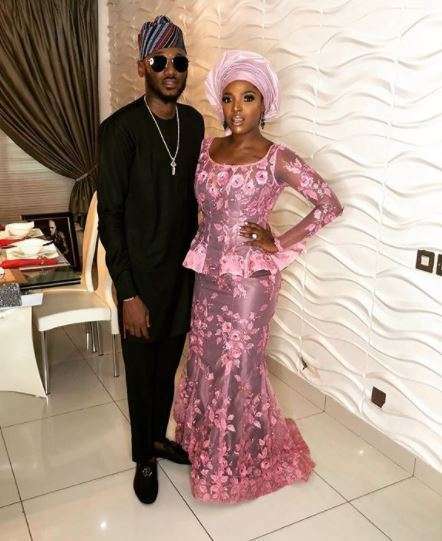 One celebrity couple who got a lot of buzz in 2018 was 2Face Idibia and his wife, Annie Idibia. These lovebirds despite being together for a long time continued to show everyone that their love as waxing stronger. We couldn't get enough of the different videos they shared on Instagram. From 2Face serving Annie breakfast on the bed to her famous twerking video, these guys got a lot of people talking. Just like most celebrity couples, they exchanged cute birthday messages on their birthdays. As part of 2Face's birthday in 2018, Annie surprised him with a getaway in Ghana. 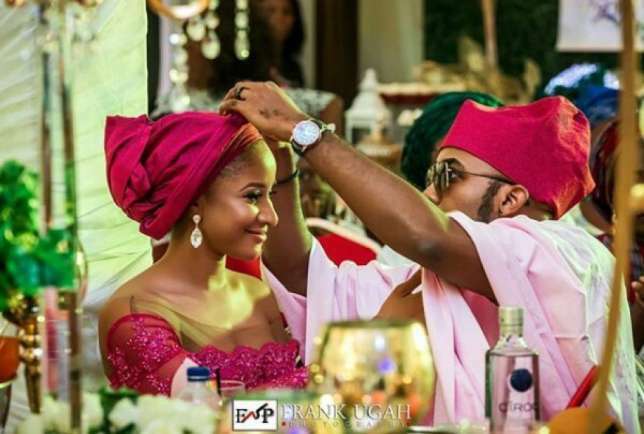 Another reason these guys join the list of the most talked about celebrity couples of 2018 was when photos of their trip with D'banj and his wife flooded the Internet. This was coming at the time D'banj lost his only son. 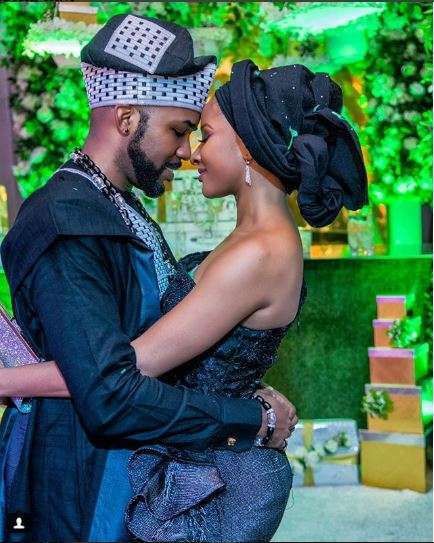 Banky W and Adesua Etomi were unarguably the most talked about celebrity couple in 2017 following their famous engagement and wedding. However, that didn't slow them down as they strolled into 2018 with all that romantic shenanigans. The fans loved it, they continued to gather more buzz and didn't slow down. When they began to share photos from their first events as a couple in 2018, fans couldn't but admire them. We can't forget in a hurry the messages this beautiful couple sent to each other on their birthdays and one year wedding anniversary in 2018. It was filled with so much love and affection towards each other. 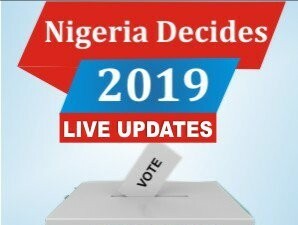 When Banky W declared his intention to run for the house of representatives seat in Lagos state, the buzz was massive. Everyone got talking about it and a number of celebrities joined in to support one of their own. Adesua Etomi stole the show when she wrote about the reason why everyone should vote for her husband and she did a pretty good job. 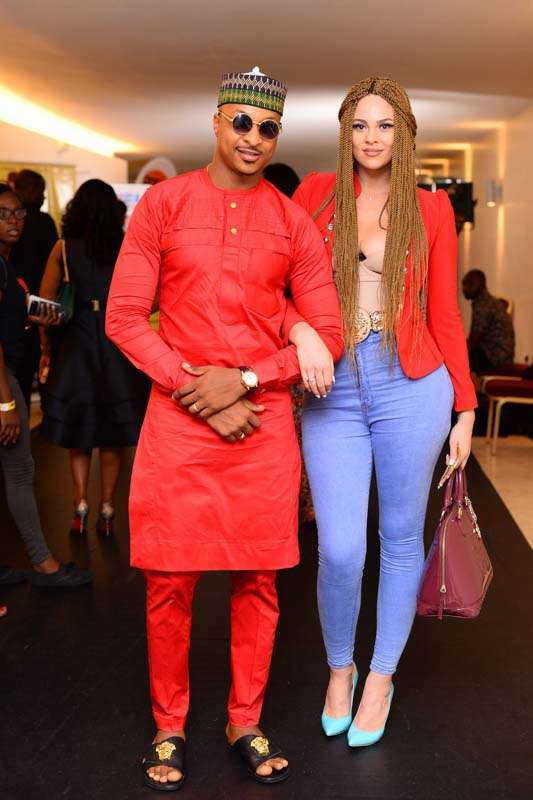 When IK Ogbonna got married to Colombian model, Sonia Lareinaa, it looked like a union made in heaven. The couple spent the early part of 2018 defending each other on social media. It became known that if anyone threw jabs at any of these guys the replies were always epic. They continued to shower praises on each other up until the later part of the year. October 2018 when Sonia Ogbonna took down her husband's name from her Instagram page. The estranged couple began to go back and forth in the coming weeks with cryptic messages on social media indicating that the marriage had ended. However, the couple haven't come out to deny that their marriage has collapsed. 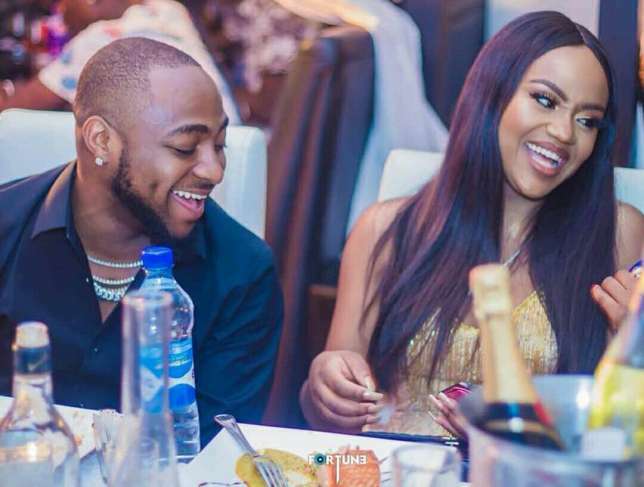 For Davido and Chioma Avril Rowland, 2018 was indeed their year. 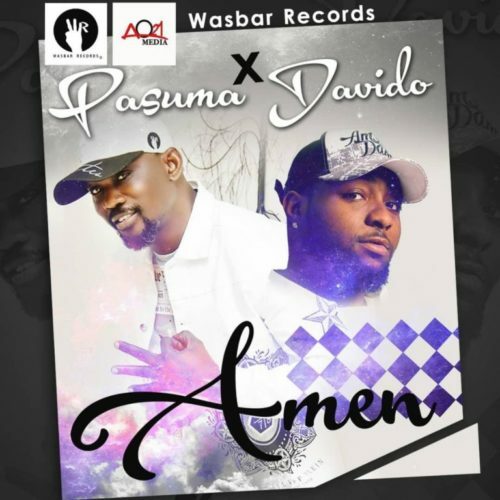 No one envisaged that Davido will be finding love in 2018 or even show off his love interest. It all started at the beginning of the year when we began to see photos of a mystery woman on Davido's Snapchat. It didn't take long before the music star revealed to everyone that he was in relationship Chioma Avril Rowland. Since these guys went public with their relationship, they haven't stopped to show off how happy they are together. From accompanying Davido to tours outside the country to hanging out at expensive restaurants, Chioma has indeed been a major party of the singer's 2018 high points. 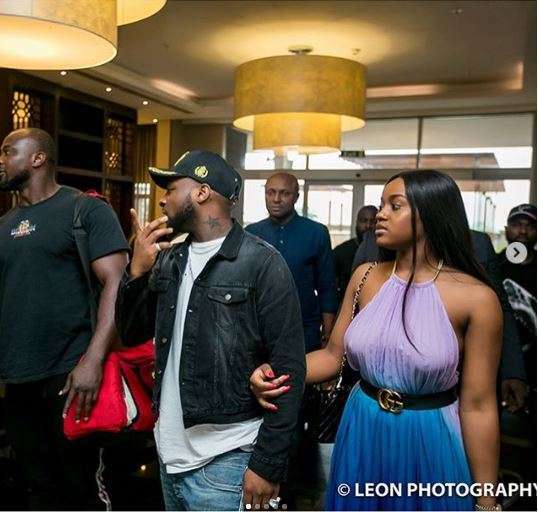 A major highlight of the relationship between Davido and Chioma Avril was when the singer surprised her with a really expensive car on her birthday. The Internet went into a frenzy as it was a trending topic for days. Even though there were rumours that their relationship was facing a crisis, they were able to brush it off and move on. On Davido's birthday, the two showed up at the all-white themed party looking pretty good together.